The yellow pages are dying fast. Want to reach a captive audience that is skilled and successful? Advertise in the makerspace. Our members include people who have led teams, started businesses, and endowed scholarships. Contact us for sponsorship and advertising opportunities starting at $400/year. Did you know the maker movement is supported both by small businesses and by industry giants like Intel and Pixar? 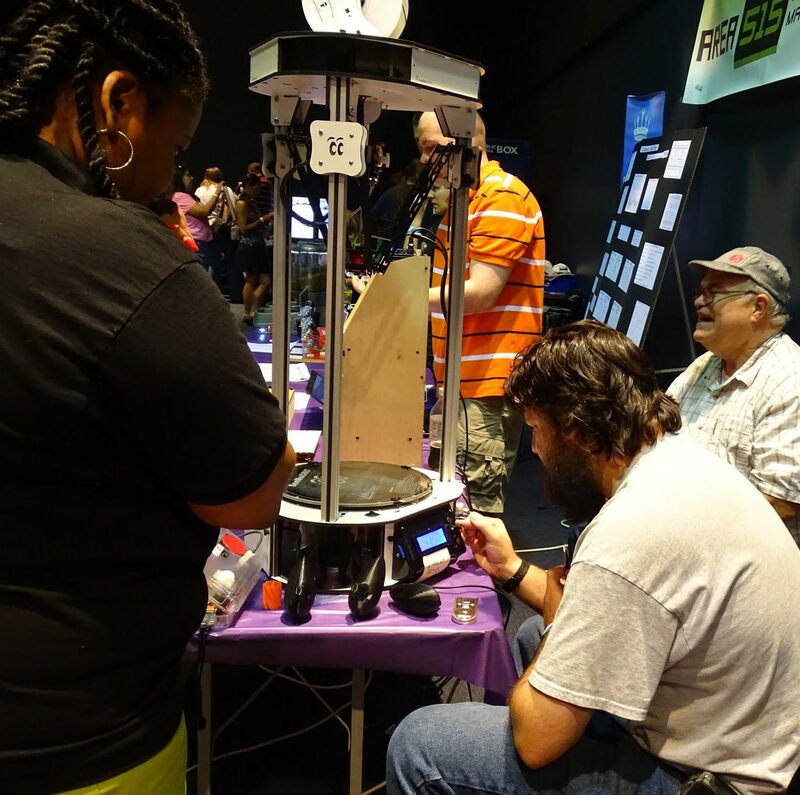 Did you know that Ford awards patent-winning engineers with memberships to a makerspace? Reward your tech-minded employees with access to our maker space. It promotes retention, encourages innovation, and develops technical skills—not to mention the access to advanced tools for early-stage prototyping. We have resources for entrepreneurs and inventors, as well.